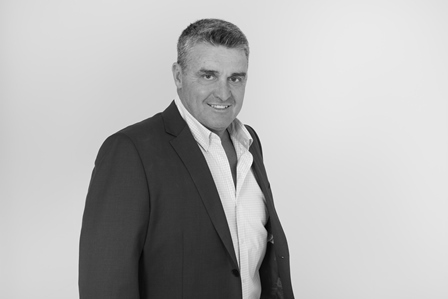 Gary was already a successful Ray White franchisee when he first obtained his Auctioneer’s Licence over 20 years ago. Today he remains a most effective auctioneer who is compliant with all current legislation. Gary has called thousands of property auctions, both in-rooms and on-site – his commanding presence and authoritative voice holding the crowd’s attention from the introductory statements to the final ‘Sold’ announcement. Always the innovator, Gary was the first to introduce the Gold Coast to a more entertaining auction system using a digital video presentation and professional voice-over for each property. This is now virtually the universal method employed for in-house auctions by leading Queensland agents. Gary’s professional skill as an auctioneer, combined with his enthusiasm and humour, usually results in an exciting, fast-paced event. His preparation and attention to detail ensures both vendors and buyers are satisfied with their real estate transactions.